With all eyes on Bitcoin as it struggles to remain above $4,000, altcoins are seeing exponential growth. Over the past month, Cardano (+61%), Stellar Lumens (+24%), EOS (+20%), Litecoin (+31%) and other top altcoins have surged. The second and third largest crypto assets by market cap, Ethereum and Ripple, have followed closely to Bitcoin, with all three seeing relatively stagnant growth below 5 percent. In a recent interview for Unchained, Vitalik Buterin, founder of Ethereum, addressed the possibility of Ethereum being taken over by another, younger crypto asset. 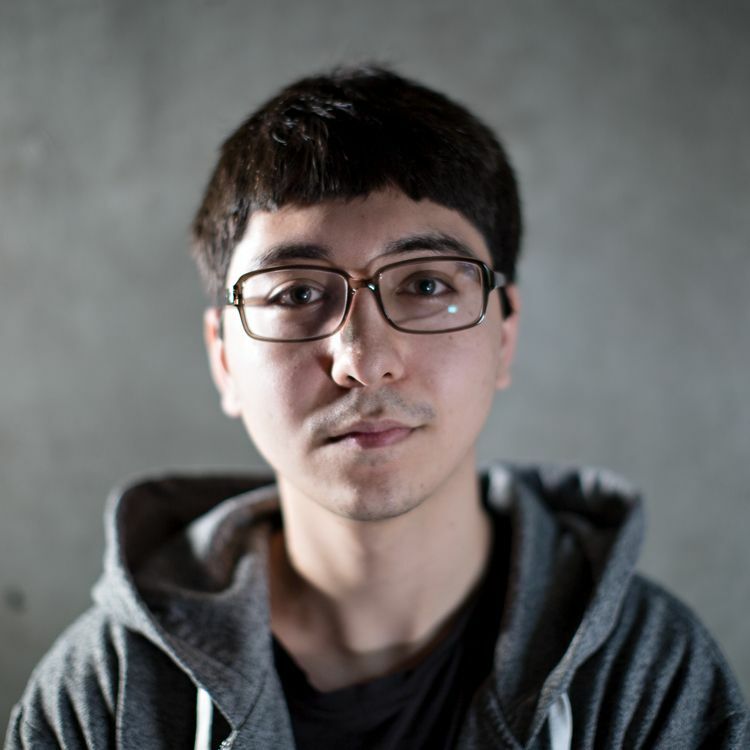 He said he thought it was “inevitable” that Ethereum would lose some of its lead to another project. But which one? Vitalik said he favors Zcash and Dfinity but would “lose hope for humanity” if it were Tron who beat out Ethereum. 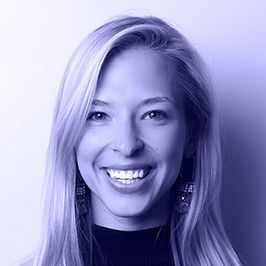 The host of Unchained Laura Shin also addressed the concerns from the community that the Ethereum 2.0 road map was too long. Both points bring to light a new reality for the leading crypto asset – competition. As Ethereum continues to work towards its next major release, new altcoins are hitting the market, and existing projects are updating more rapidly. 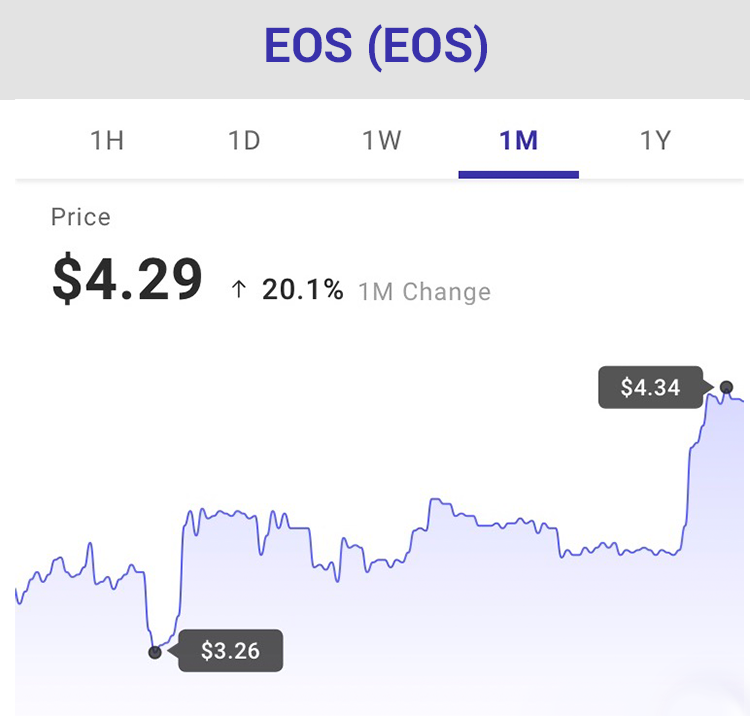 For example, EOS, which saw double-digit growth this week, responded to a post from founder Dan Larimer that teased a major announcement slated for June. Without giving away specifics, Larimer said, “June will be biggest news since EOSIO announcement.” His hint at a new major release for EOS signaled a buying spree. 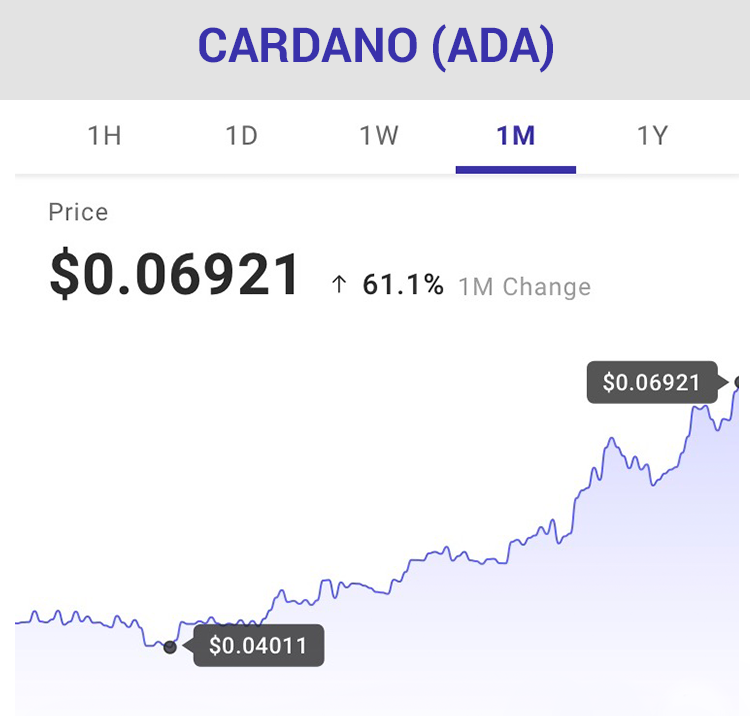 Cardano surged following the successful release of 1.5 mainnet. The update represented the final stages of the projects “Byron “ phase of development which included an intermediary consensus protocol, improved proof-of-stake consensus protocol and improvements to the project’s primary wallet, Daedalus. From the price reactions, it looks like investors want to see projects innovating and growing quickly to meet the demands of the industry. Vitalik though isn’t as easily convinced of new projects and lofty promises of updates. "All of these things are harder than they seem, and even after launch, things are harder than they seem," said Vitalik. Who will win the race the tortoise of the hair? Time will tell. It’s no secret that the crypto space is daunting to new users. Services are often unintuitive and difficult to use, and reputable services are often hard to distinguish from insecure or untrustworthy providers. These issues represent major barriers for the crypto industry to achieve mass adoption. Read more. Currently the fifth biggest cryptocurrency in the market, EOS is one of the direct competitors of Ethereum, TRON and Cardano in terms of its smart contracts and dApp development capabilities. The project has been quiet recently and there haven’t been any major announcements since the launch of EOSIO version 1.6 back in January. Read more. On Monday, Apple announced Apple Card, which is a new credit card product from the tech giant. A variety of different attributes of the card were put on display at Apple’s services event, and one of the most talked-about features has to do with privacy. Read more. As revealed exclusively to CoinDesk, a global study of 216 exchanges by the reg-tech startup Coinfirm found 69 percent of these businesses do not have “complete and transparent” know-your-customer (KYC) procedures. The study also found that only 26 percent of exchanges had a “high” level of anti-money laundering (AML) procedures, such as ongoing transaction monitoring and in-house compliance staff with experience in AML. Read more. Shin and Buterin begin their talk, which will go on to cover Ethereum rivals, underpaid developers, and whether Buterin is concerned about security law violations. These are some of Buterin’s most piercing thoughts from the hour-long conversation. Read more. The U.S. Securities and Exchange Commission has been cutting deals in recent months with cryptocurrency projects it has deemed to be in violation of the so-called Howey test, a rule-of-thumb for determining whether an asset qualifies as a security and, therefore, must be registered with the agency. Read more. Luxury brand conglomerate LVMH, owner of the iconic Louis Vuitton label, is preparing to launch a blockchain for proving the authenticity of high-priced goods, CoinDesk has learned. Read more. The Ontario town of Innisfil, Canada, is now running a pilot program which will enable residents to pay property taxes with cryptocurrencies. The Innisfil Council voted to approve the program on March 27. Read more. The Coffee Board — an organization backed by the MCI to promote coffee production in India — has rolled out an e-marketplace for coffee producers in order to reduce the number of intermediaries between coffee growers and buyers. Read more.